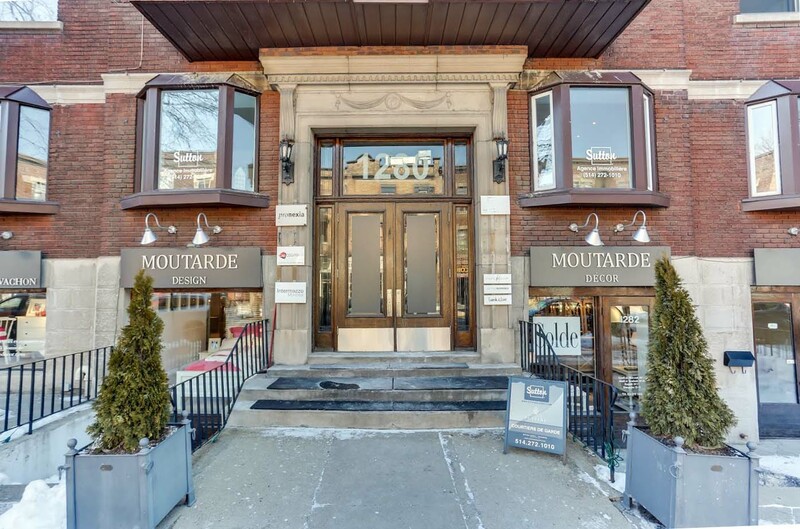 Benoit Rivest | groupe sutton - immobilia inc.
Real Estate Broker groupe sutton - immobilia inc.
$1,359,000 3 beds 2 baths 2297 sq. ft.
$1,059,000 2 beds 2 baths 1489 sq. ft.
$699,000 1 bed 1 bath 1303 sq. ft.
$397,500 2 beds 1 bath 889 sq. ft.